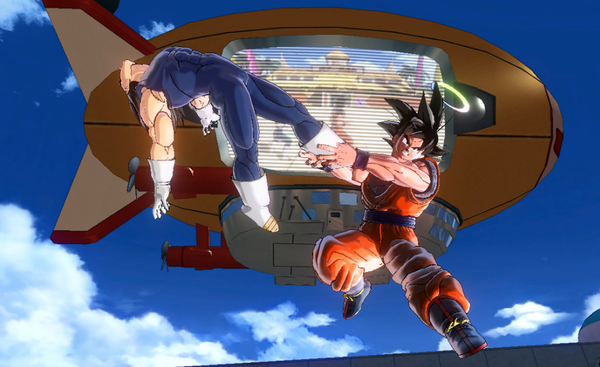 Bandai Namco Entertainment has reported that the physical version of Dragon Ball Xenoverse 2 for Nintendo Switch is currently suffering from a shortage across stores in Japan. Dragon Ball Xenoverse 2 was released yesterday in Japan, and even before launch day, the title was sold out at online retailers such as Amazon Japan and Yodobashi Camera. Bandai Namco has also announced that they will be sending additional shipments to stores in late September. If you couldn’t wait, there’s still the digital option available on Amazon Japan here. Apparently Amazon Japan isn’t confident about the additional stock coming, as they have opened pre-orders for the American version of Dragon Ball Xenoverse 2, which launches on September 22. It’s still playable in Japanese, and the Switch is region free. In this day and age it is rarely unheard of for a third party video game to suffer from a shortage. We speculate Bandai Namco wasn’t really confident with how well the game would do on Switch and opted for a low print run.